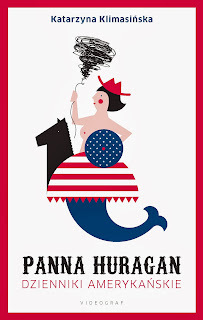 "Panna Huragan" ("Miss Hurricane") is a novel by Krakow-born reporter Kasia Klimasinska. It tells a story of a young Polish go-ahead who arrives in Houston in 2009 to pursue a career as a journalist. While shocked by the size of the cars and disoriented by the never-ending stretches of highways, she learns to enjoy the multinational cuisine and cultural life of the world's energy capital. For work and for pleasure, she travels across the U.S., from Louisiana to Alaska, describing the environmental and architectural marvels, and coming across issues such as the oil spill in the Gulf of Mexico and opposition to oil drilling beyond the Arctic Circle. Kasia Klimasinska was born and grew up in Krakow. 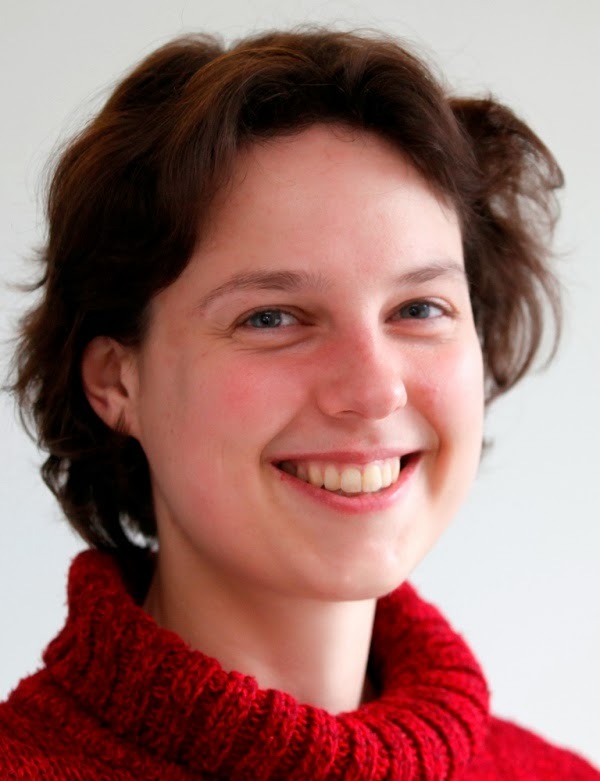 She graduated from Warsaw School of Economics and worked briefly for Polish Press Agency before joining Bloomberg. She is as passionate about dancing and hiking as she is about writing, and so her book is full of engaging descriptions of landscapes across North America, from Louisiana to California to Alaska.